We have now hit the shelves of another Bridgend retailer. 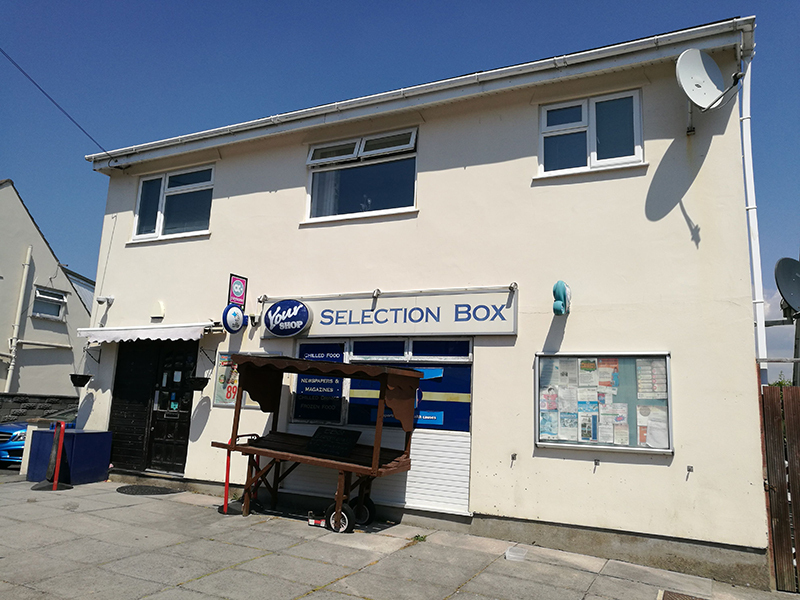 It is now being stocked by The Selection Box community shop at 9 Treharne Drive Pen Y Fai. 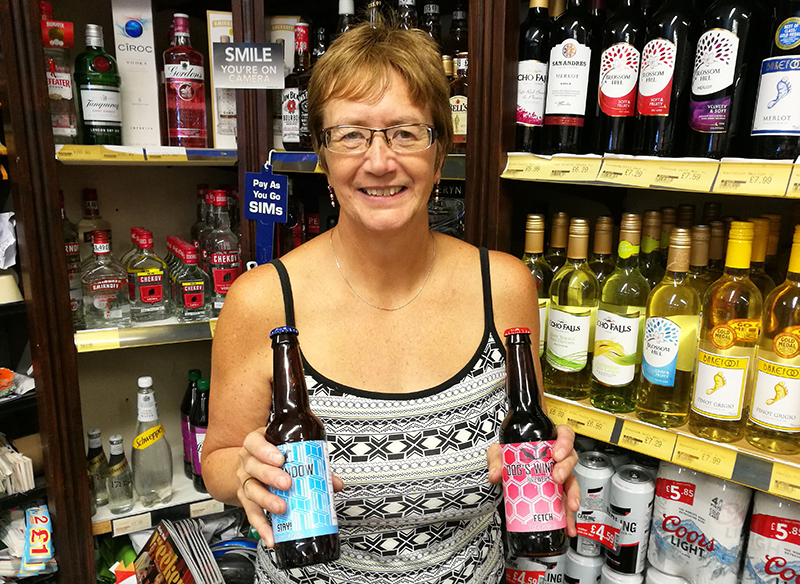 Owner Sandra was looking to expand her range of locally produced craft beer. So Dog's Window turned up at exactly the right time. The Selection Box are stocking part of our core range, from Pilsner to Porter. So if you are in the Pen Y Fai area, and need a nice cold craft ale, pop by and grab a bottle of Dog's Window.